The BIMsider’s favourite posts from the world of BIM – for the week of Jan. 27th, 2019 – Feb. 2nd, 2019. I’m going to start this week’s Roundup off with a post from the IrisVR blog with predictions for 2019 from lots of great BIM folks we all know and love! 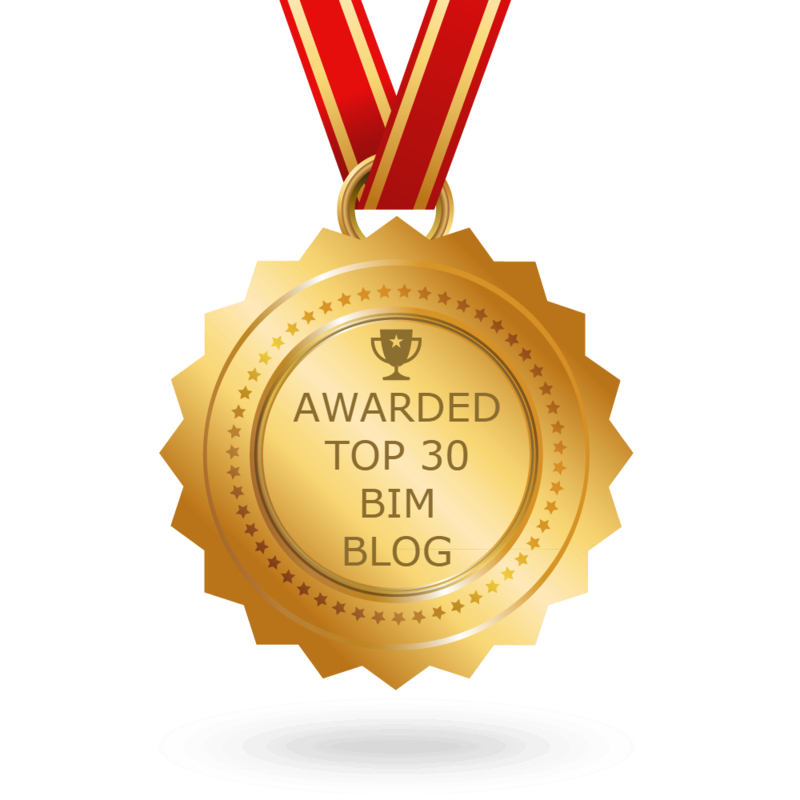 2) Looking for a way to Quantity Take off, then check out this post from BIM 42 about bimsync. 4) Autodesk’s latest acquisition is now official, read more in this post from Extranet Evolution. 5) The 2018 version of the ConTech Report is now out, find out more at the JBKnowledge Website. The 2018 ConTech Report is now available! 6) Now for all the news from the world of BILT & DBEI, check out this week’s blogs. 8) Keeping with the Orchid Package, check out the latest post from the Orchid Project Blog. Previous postThe Podcast Roundup – Episode 056 – Jan. 20th – Jan. 26th, 2019. Next postThe Podcast Roundup – Episode 057 – Jan. 27th – Feb. 2nd, 2019.